Front and Center on the open bay front, this large (6164 sf under A/C, per Tax Roll info) Corey’s Landing free standing residence offers panoramic bay views and is ready for the next owner’s design updates. It would not be exaggerating to say the great room area could easily accommodate 100 guests for future cocktail parties! Expansive wall space to showcase art collections. The floor plan offers four bedrooms, 4 full-plus 2 half baths, office/den, and open loft with pool table for family gatherings. Enjoy morning coffee and al fresco dining on the voluminous bayside lanai pavilion, which is also perfect for bird watching. Plenty of room for toys and vehicles in the oversized attached 3-car garage. This maintenance-free property is located just around the corner from the community pool and tennis facility. Enjoy boating, kayaking and fishing from your own private dock located on a deep water boating channel aligned on the bay. Corey’s Landing has a mix of large bay front single family detached homes, attached townhouses, as well as villa homes. All residents are members of the Bay Isles Private Beach Club facility, which offers spectacular beach sunset viewing, a large shaded pavilion, picnic tables, grills, restrooms and changing facilities, and available for your private parties, too. Please, send me more information on this property: MLS# A4432906 – $1,599,000 – 3510 Mistletoe Ln, Longboat Key, FL 34228. 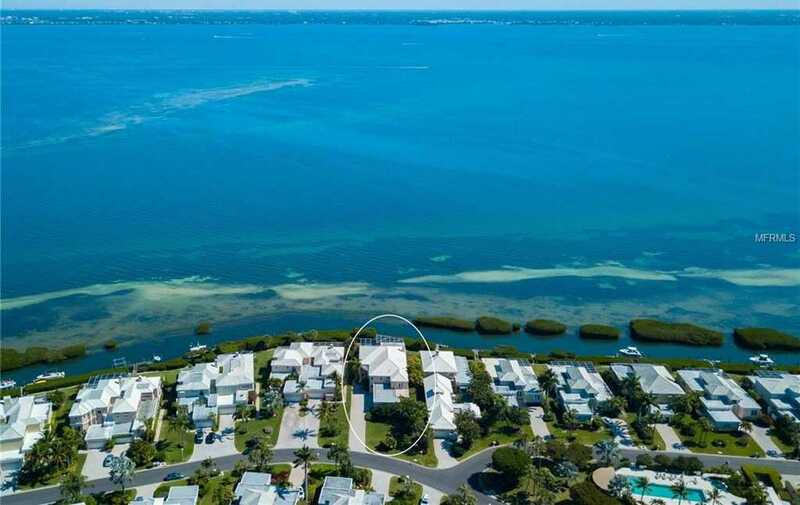 I would like to schedule a showing appointment for this property: MLS# A4432906 – $1,599,000 – 3510 Mistletoe Ln, Longboat Key, FL 34228.